ALL TEAM TENTS FOR THE 2019 CORPORATE RUN ARE COMPLETELY SOLD. OUR TEAM TENT WAIT LIST IS FILLED AS WELL FOR THIS YEAR'S EVENT. Celebrate with your team! Create your team and reserve your tent online through the "Team Captain Store". *Seniority and the date your application was received will determine tent location and order of selection. Team Captains: Use the Team Captain Instructions for tips on how to successfully create and manage your team! If you plan on participating, don't forget to join after creating the team! Extra chairs, tables and lanterns are also available for rental. Tent Prices will increase by $90 per size after Dec. 31, 2018 – ORDER and PAY EARLY!! Please Note: Due to Lake Eola Park Regulations, outside alcohol is not allowed to be brought into Lake Eola. Alcohol may only be obtained from the Michelob Ultra Beer Stations located in the Blue, Red and Gold Zones. Grills, cooking appliances, and glass bottles are strictly prohibited in Lake Eola Park as well. Please do not dump any objects or liquid into the lake or dump ice onto the grass. Each tent will have a trashcan to dump any unwanted items at the end of the evening. Coolers and bags are subject to search. One company banner may be displayed within the structure of a rented tent. All other banners will be removed. 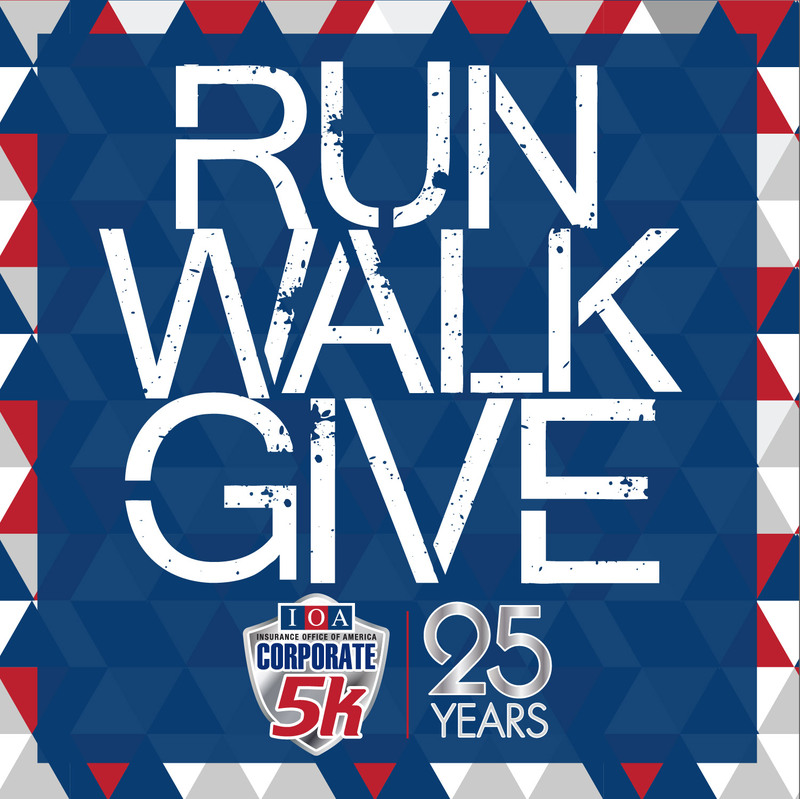 Below is a collection of forms, pdfs and promotional tools gathered in one location for easy access as you plan for your most successful and largest Corporate 5k team ever! Use Team Sign Up Instructions for tips on how to successfully create and manage your team! If you plan on participating, don't forget to join after creating the team! Use 'Team Manager Tool" to export members. December 31, 2018: Team tent pre-sale pricing ends. Pay your tent invoice or the price goes up! January 22, 2019: Team Captains Kick-Off Party at Second Harvest. February 20, 2019: Deadline to pay your team tent balance. If your invoice isn't paid by this date, you will lose your tent reservation. 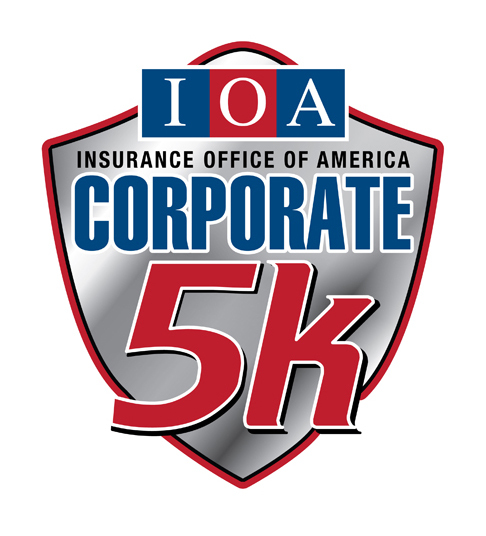 April 5, 2019: Last day to register to have race number included in team box, and get included in team invoice (if your company is paying for all employees). Teams can still be created online after this date, but individual payments will be the only payment option. April 6, 2019 – April 17, 2019: Register online during this time and your bib number will be available for pick up by last name (starting April 11) at Track Shack. April 10, 2019: Team payment due. Generate and pay your invoice online! Checks should be made out to Track Shack Fitness Club. Invoices can be generated and paid for before the due date. April 11, 2019 - April 17, 2019: Team box/ number pick up at Track Shack. Team Captains must pick up team box for all participants registered by 11:59 pm on April 6th. Team must be paid in full. Team box includes: Bib #'s, t-shirts, safety pins, race day information. For registrations completed April 7 - April 17, participants may pick up individual bib number and shirt at Track Shack. April 17, 2019: If you register on April 17th, you must pick up your number at Track Shack by 7:00 pm that same day, or at one of the information tents on race day. If you register on race day, you must pick up your bib number at one of the information tents. April 19, 2019: Finish times for your team are due by 4:00 pm to be included in the Results.